At AUMC, kids are a priority. Our major goal is to provide affirmation as they continue to discover various interest and nurture a relationship with God in the time that we have with them. 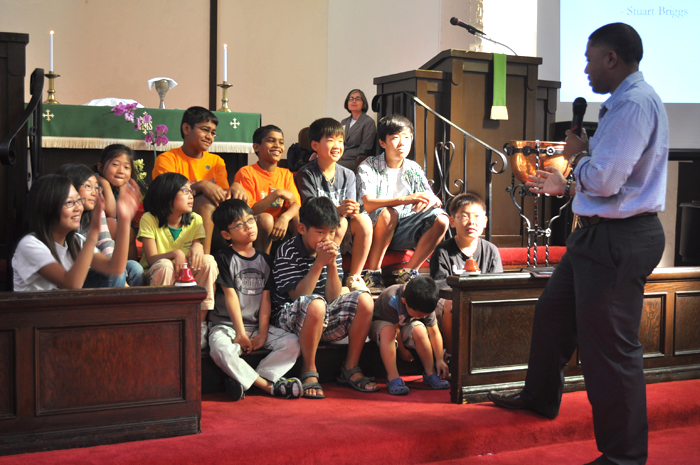 Sunday activities are designed to both encourage kid-to-kid interaction, as well as developing a sound interpretation of the Bible. Most importantly, the kids experience the great love and compassion of God in real and tangible ways. Youth Ministry is passionate about connecting middle and high school students to Jesus Christ. 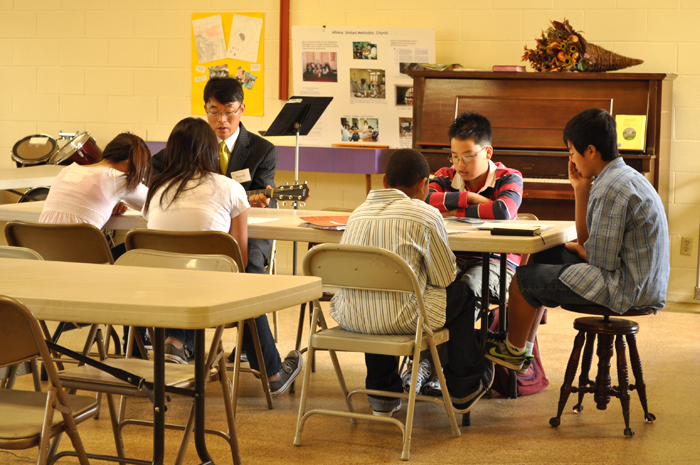 For more information about youth ministry, please contact our Youth Minister, Daniel Kim, who is the youth minister of AUMC. 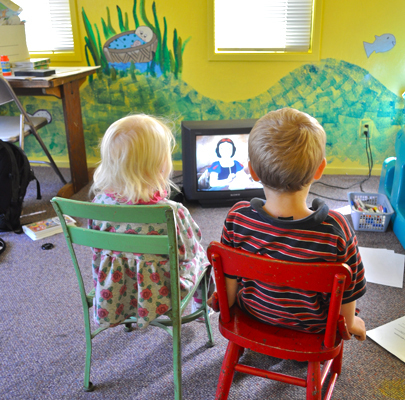 We have a nursery for kids, where they can watch television, play games and have fun. We have volunteer at our nursery, who look after the kids during the service.